Today seems to be all about Amazon toy deals....they keep on rolling in! 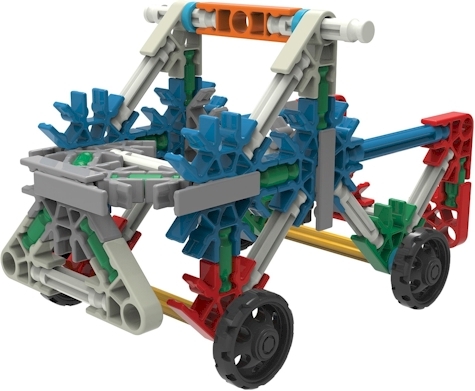 Get 20% or more off select LEGO building sets and toys here. The price shown is already reduced by 20% or more. I spotted a few select LEGO architecture sets that very rarely go on sale as well as some other LEGO goodies that are hardly ever marked down. Get $15.00 off your select $40.00 Thomas & Friends purchase on Amazon. 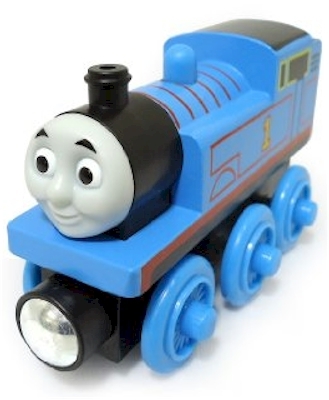 Just put $40.00 worth of these select Thomas & Friends items in your shopping cart and $15.00 will automatically drop off. 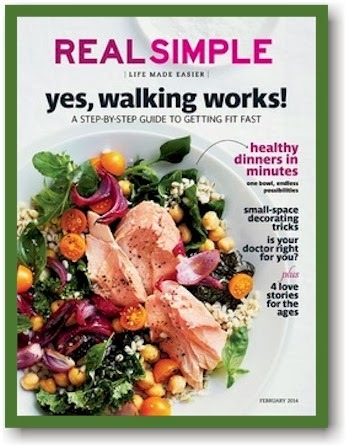 TODAY, 5/31/16 ONLY: Real Simple magazine for $5.00 per year on Amazon (12 issues, 42 cents each) SUBSCRIBE OR RENEW! Amazon had a one-day Gold Box deal on a 1-year subscription to Real Simple for $5.00 PER YEAR, which is the same price for one issue on the newstand! At $5.00 per year, that's 12 issues for 42 cents per issue! This price is good today, 5/31/16 only! 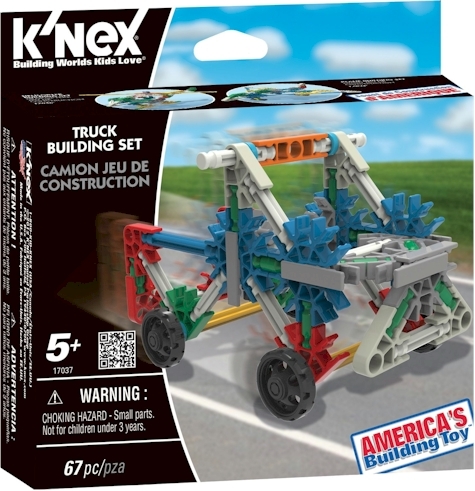 Amazon has got this 67-piece K'nex Truck Building Set (#17037) for $3.50 with free shipping, the lowest recorded Amazon price on this set (and there is no quantity limit on this so stock up for your kids' friends' birthday parties, etc.!). This set got 4.5 out of 5 stars over 13 customer reviews. If you prefer to use Amazon Prime 2-day shipping and get this set sooner,you can get it for $4.52 with free Prime/SuperSaver shipping by ordering it through this link. EXPIRED: Ghiradelli Chocolate Peppermint Basket for $8.20 on Amazon (was $40+). Great idea for Shavuos hostess gift or dessert. And it's gone. The price zipped back up right after some of your ordered. :( I'll keep an eye on this one for future price drops. Wow! 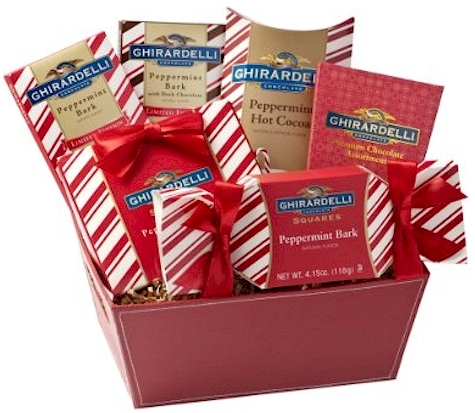 This Ghiradelli Peppermint Basket had a giant price drop on Amazon, from $40.67 to $8.20. It had been priced at over $40 for a month and a half now! Well worth the $8.20 price for what it contains. I'm ordering two of these for Shavuos, one for dessert and one for a hostess gift. LAST DAY: 25% off Crocs sitewide, with lots of new, fun, un-Crocsmanlike styles. Ends tonight. LAST CHANCE! Get 25% off sitewide at Crocs.com when you enter promo code SUMMER at checkout.....ends tonight, 5/30/16. 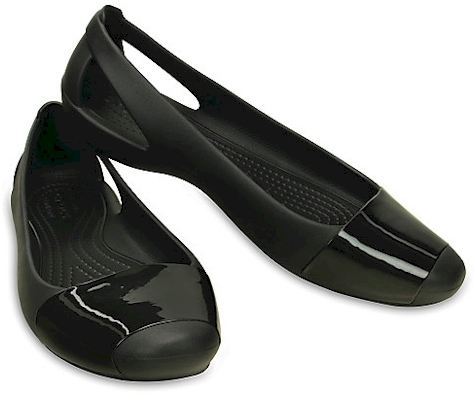 Women’s Crocs Sienna Shiny Flat, $39.99 $29.99 after the promo code. Available in black only, women's sizes 4-11. 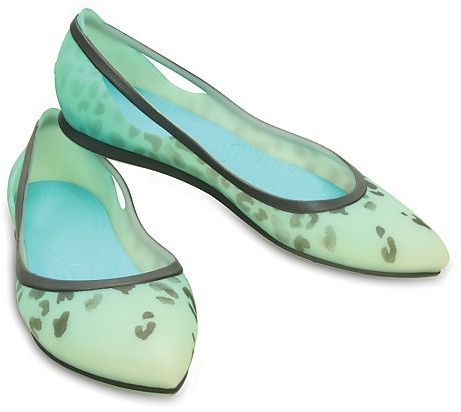 Women’s Crocs Rio Leopard Fade Flat, $49.99 $37.49 after the promo code. Available in two colors, women's sizes 5-10. 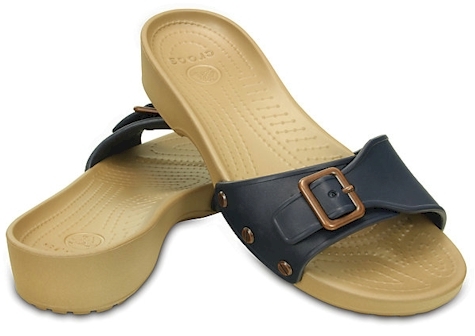 Women’s Crocs Sarah Sandal, $34.99 $26.24. Available in 4 colors, women's sizes 4-11. 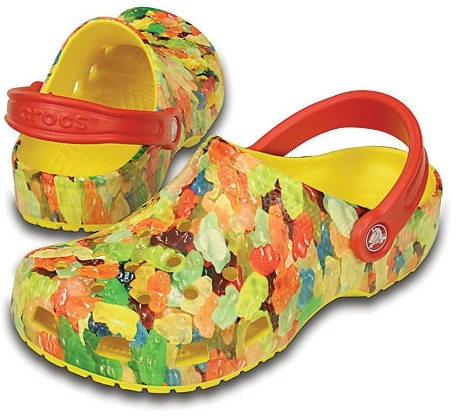 Classic Candy Clog, $34.99 $26.24. Available in this pattern only, women's sizes 6-11. This 25% off sitewide sale is only through 5/30/16. 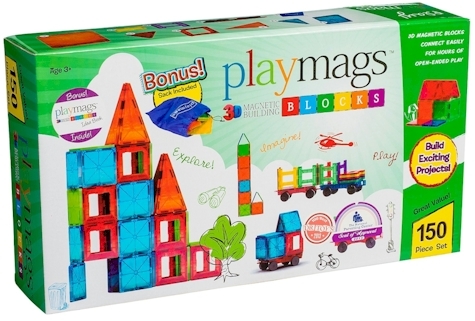 Amazon has got the highly-rated 150-piece Playmags Clear Colors Magnetic Tiles Deluxe Building Set for $87.99 with free shipping, which comes to 59 cents per tile, the lowest recorded Amazon price on this set. 59 cents per tile is an excellent price for a set like this; it's the equivalent of getting a 100-piece set for $59.00. This set has been priced as high as $139.99 in the past. It got 4.6 out of 5 stars over 80 customer reviews. 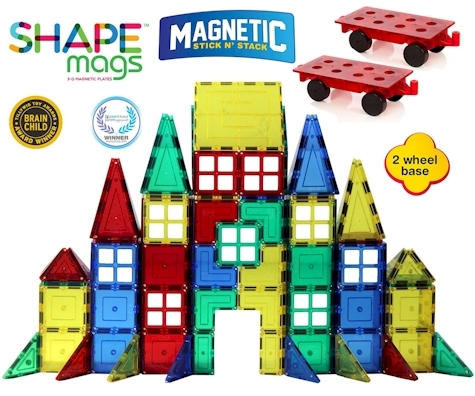 If you already own a magnetic tile building set, the Playmags set is compatible with Magna Tiles and Picasso Tiles, so this set will integrate into your old sets very nicely. New customers get 35% off your contact lens order at Vision Direct when you enter promo code 35NEW at checkout. I have shopped around quite a bit and Vision Direct's prices, stacked with this promo code, beat out ANY other offer I've seen, including Costco's. They have a very large selection of name brand contact lenses and they also keep up with the latest online rebates, so you have access to the best discounts available. 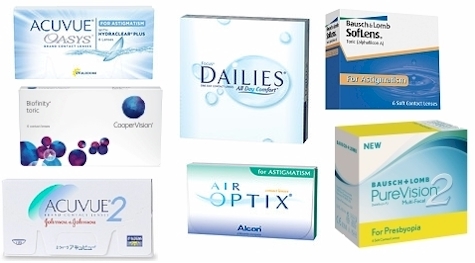 You'll need your prescription in order to order contact lenses from Vision Direct. 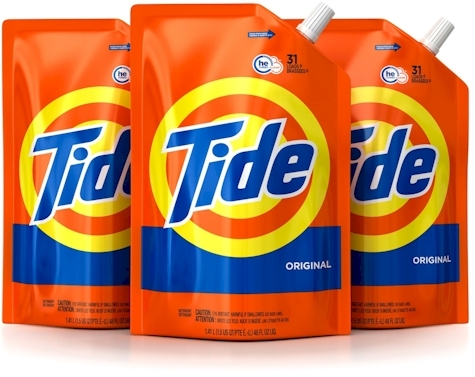 Amazon has got this 3-count Tide Smart Pouch Original Scent HE Turbo Clean 48 oz. Liquid Laundry Detergent for as low as $4.10 each shipped, when you stack a high-value $3.00 online coupon with Subscribe & Save discounts. LAST CHANCE! Kosher foodies, get 10% off sitewide at Crafted Kosher. Today is the absolute last day to get 10% off sitewide at Crafted Kosher with promo code MEMORIAL10 now RASKIN10. Ok, I have seriously short-changed Crafted Kosher. 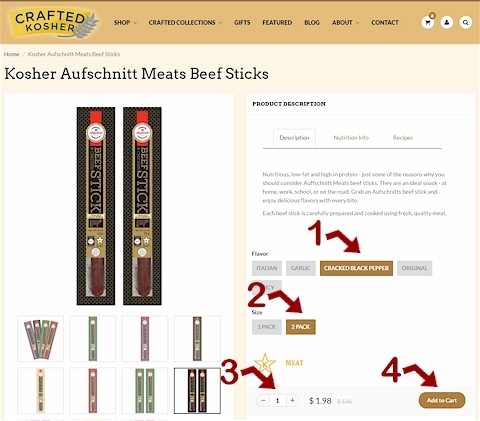 This week posted about the 10% sitewide promo code at Crafted Kosher and focused completely on their awesome BOGO sale on Glatt Kosher Aufschnitt Meat Beef Sticks, but I neglected to take a really good look at the rest of their site. 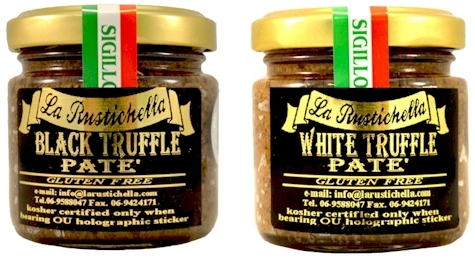 Kosher La Rustichella White or Black Truffle Pate, OU hechsher, $14.99 to $16.99 $13.49 to $15.29 with the MEMORIAL10 10% off promo code. Chukar Cherries Spiced Hazelnuts, 2.75 oz., Kof-K-D $4.49 $4.04 with the MEMORIAL10 10% off promo code. Red Boat Fish Sauce, 8 oz. OK-P fish, $9.99 $8.99 with the MEMORIAL10 10% off promo code. I actually bought this and used this in a Pesach "stir-fry." As far as I know, this is one of the only places I know to get the kosher version of this delicious, authentic Vietnamese sauce. And of course, don't forget the deal I've been raving about all week: get two Glatt Kosher Aufschnitt Meats Beef Sticks for the price of one, Star-K Glatt hashgacha, $1.98 for both $1.78 with the MEMORIAL10 10% off promo code. These two-packs normally go for $3.98 but this week only, they are BOGO, Buy-One-Get-One-Free. I have never seen them priced this low anywhere else (including my favorite Brooklyn kosher groceries!). Here's what you do to get that BOGO offer. Click here, then 1) select your flavor, 2) select "2 Pack" for the size 3) select your quantity and then 4) click Add to Cart. You'll see that the 2-Pack costs the same as the 1-Pack, $1.98. This is just a sampling of some of the goodies I found here. There are tons of other rare gourmet goodies available on Crafted Kosher, so don't let this 10%-off opportunity pass you by. For a limited time, you'll get $3.99 flat-rate shipping or free shipping on orders over $100 (except for perishables, like the cheese, where the shipping is kind of pricey). 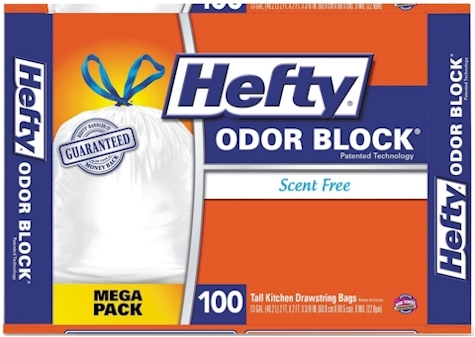 Amazon has got this 100-count box of Hefty Odor Block Scent Free Cinch-Sak Tall Kitchen Bags for $11.99 with free Prime/SuperSaver shipping (that comes to 12 cents per bag). 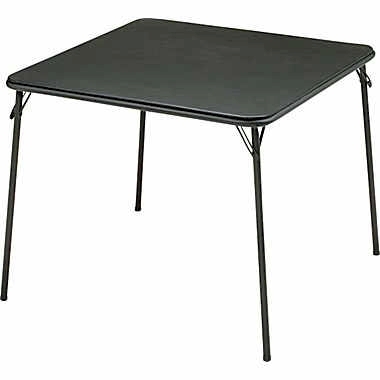 Staples has got this 34" folding card table for $16.19 with free in-store pickup (or free shipping if you're a Staples Rewards Member; go ahead and sign up as membership is free). 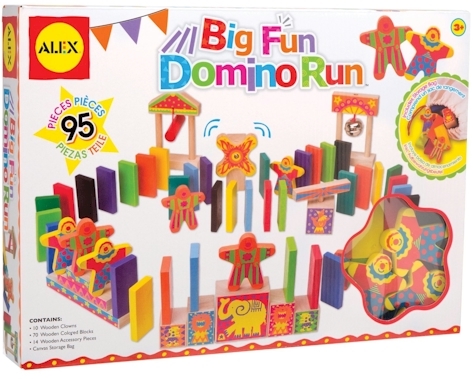 Amazon has got this ALEX Toys Big Fun Domino Run for $14.98 with free Prime/SuperSaver shipping, the lowest recorded Amazon price on this highly-rated toy. It got 4.4 out of 5 stars over 19 customer reviews. Because of the low pricing, limit 3 per account per order. Take $5 off your $25 purchase at Creative Kidstuff (with promo code). Works sitewide, on Magna Tiles, LEGO sets, KidKraft, etc. Today and tomorrow, 5/30/16-5/31/16, Creative KidStuff has a new $5.00 off promo code, MEMDAY16, good on orders of $25 or more. 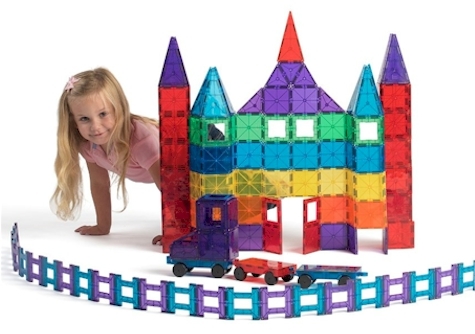 This works on their Magna Tiles sets LEGO sets, KidKraft toys, STEM toys, Melissa & Doug, Playmobil, (and anything else at Creative Kidstuff). Free shipping starts at $99.00; enter promo code SHIP99 once your purchase gets to $99.00. I've found Creative Kidstuff prices to be extremely competitive in many cases (though not all, so make sure you check), often beating out Amazon, Target, Walmart and others, so you could potentially snag some very nice deals here. Text SUMMER to 827-438 on your smartphone to get a mobile coupon for a free $10 Target Gift Card when you purchase $50 in groceries at Target, today, 5/30/16 only. Excludes baby food, pet food, Target Café and Starbucks Café. 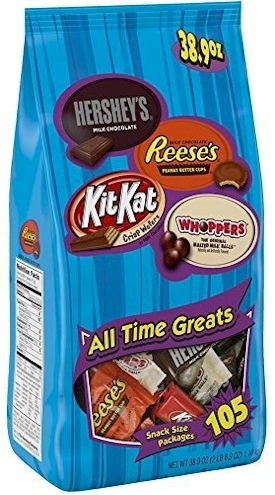 Amazon has got this 105-count Hershey's All-Time Greats Snack-Size Assortment for as low as $9.77 shipped (9 cents each), with Subscribe & Save discounts. This set got 4.1 out of 5 stars over 285 customer reviews. 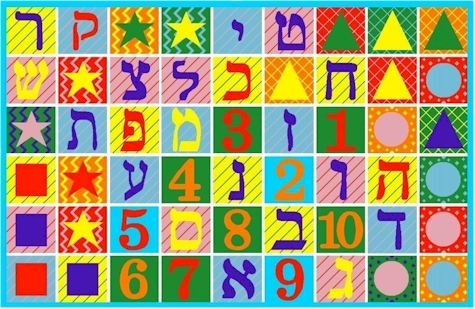 Amazon has got this 29" x 39" LA Rugs rug with numbers, shapes and Hebrew letters on it for just $17.95 with free Prime/SuperSaver shipping. It got 5 out of 5 stars over 3 customer reviews. Other rug sizes can be found here. Walmart has got the Suddenly Slim By Catalina Women's Slimming Shirred Halter One-Piece Swimsuit down to just $20.00 with free in-store pickup (or free shipping with a $50 minimum purchase, or $4.97 shipping). It comes in sizes S-XL and in 23 colors/prints. It got 4.6 out of 5 stars over ,281 customer reviews (95% would recommend to a friend). Other Suddenly Slim by Catalina women's swimsuit styles are over here (including plus-size). Description: Get swimwear that's fun and flattering with this Suddenly Slim by Catalina Women's Slimming Shirred Halter Swimsuit. Made with a nylon-spandex blend and lined in polyester, this item is a smart addition to your swimming wardrobe. Designed long for modest thigh coverage, this retro-style swim suit is a complete bathing ensemble. With an elasticized fit on the waist, you can move comfortably and without self-consciousness. The shirred sweetheart neckline and halter style straps provide this swimsuit's characteristic feminine silhouette. Each halter one-piece swimsuit is durable. It provides a faux dress flap in the front and full coverage in the back. This item is fashionable and attractive and will add a nice retro touch to your beach or pool outing. Amazon has got this Stick 'N Stack 154-piece Magnetic Tile Set for $99.99 with free Prime/SuperSaver shipping. It got 4.7 out of 5 stars over 174 customer reviews. 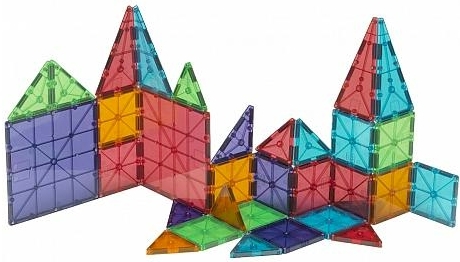 Compatible with Magna Tiles and Picasso Tiles (so if you already own a set, you can fully integrate this one with the one you have). Clear transparent tiles in these colors: red, orange, blue, green. Made of top quality & safety-tested to all American guidelines. Amazon has got this 8-count of 6 oz. 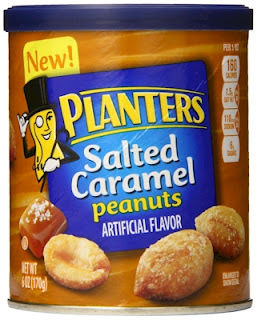 Planters Salted Caramel Peanuts for as low as $10.06 shipped ($1.26 each), with Subscribe & Save discounts, the lowest recorded Amazon price on this set. This set got 4.6 out of 5 stars over 1,477 customer reviews. These peanuts are under OU-pareve hashgacha. TODAY, 5/29/16 only, Amazon's Gold Box Deal is on Cuisinart Grill and Grill accessories. Today 5/29/16 only, Amazon has got the Cuisinart 3-in-1 Burger Press for $7.19 with free Prime/SuperSaver shipping. 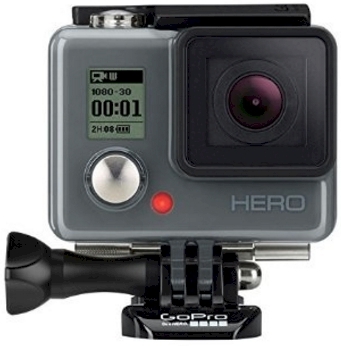 It got 4.3 out of 5 stars over 803 customer reviews. With this handy little tool. you can make stuffed burgers, sliders (small, snack-sized hamburgers) and regular burgers. 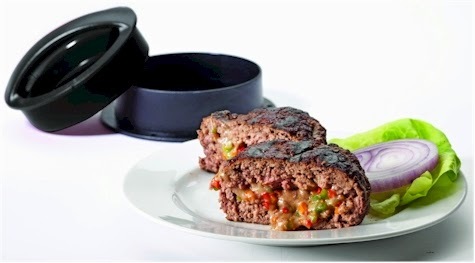 I loved the idea of making stuffed burgers and putting a mushroom/onion mixture inside som much that I bought this two years ago (paid more, grrrr) and we use it all the time. Sometimes I'll put fake, pareve Daiya cheese in there to squelch my husband's hankering for kosher cheeseburgers (not for me, yuck). 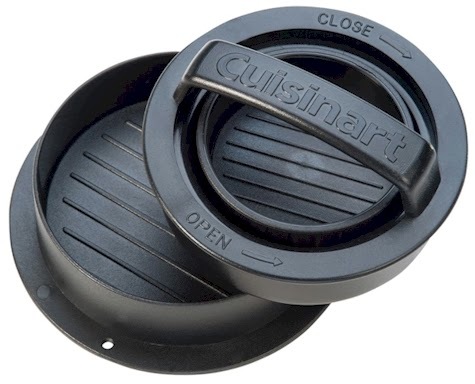 The Cuisinart 3-in-1 Burger Press is dishwasher-safe with a non-stick coating. 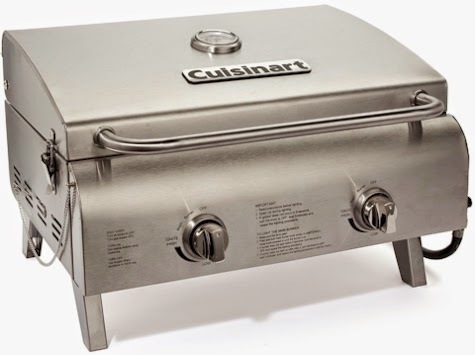 Today 5/29/16 only, the Cuisinart Chef's Style Stainless Tabletop Grill (model # CGG-306) is now $136.99 with free shipping, the lowest recorded Amazon price on this grill. (Yesterday, this grill was $176.54.) It received 4 out of 5 stars over 159 customer reviews. 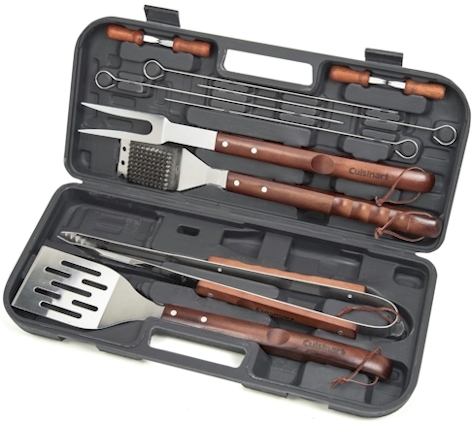 And finally, today 5/29/16 only, Amazon has got this Cuisinart Wooden Handle 13-piece Grill Set for $23.99 with free Prime/SuperSaver shipping, the lowest recorded Amazon price on this set. It got 3.8 out of 5 stars over 90 customer reviews. For a limited time, Amazon Prime members (or even Amazon Prime free trial members) can get a free trial of the following entertainment channel services (listed below) to watch directly through Amazon Video. You don't need to have any sort of cable subscription to access these. This is great added value for your Prime membership! Once you sign up for a free trial, all of the movies and TV programming included with the subscription are then available to watch on demand, on all compatible Amazon Video devices (TVs, Blu-ray players, Amazon Fire TV, Fire TV Stick, Fire tablets, computers, and Android and iOS mobile devices). Once you're past the trial period, if you decide to keep the subscription, be aware that Amazon video subscriptions don't have any setup or cancellation fees, nor do they have a minimum duration—as long as you're an eligible Prime member, you can start and cancel them at any time. To cancel your free subscription, just go to your Amazon membership dashboard and cancel. Free 7-Day Showtime trial; after 7 days, you will be charged $8.99 per month. Free 7-Day Starz trial; after 7 days, you will be charged $8.99 per month. 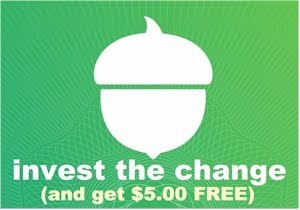 Free 30-Day Seeso trial; after 30 days, you will be charged $3.99 per month (Original and Classic Comedy: Series, Stand-Up Specials and more). 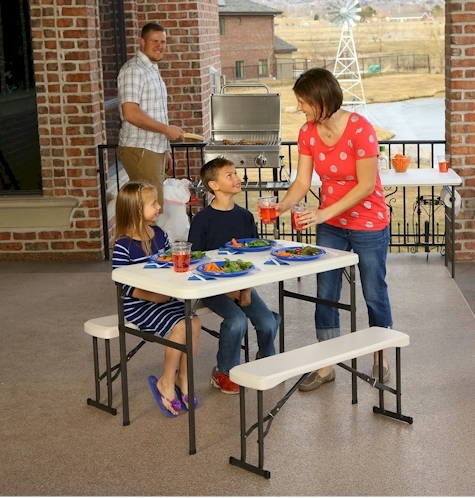 Walmart has got these Ozark folding chairs in blue and green for $5.00 (other colors are $6.88) with free in-store pickup, or free shipping with a $50 minimum order. Steel frame, polyester fabric. Description: Relax in comfort wherever you go with the Ozark Trail Arm Chair. 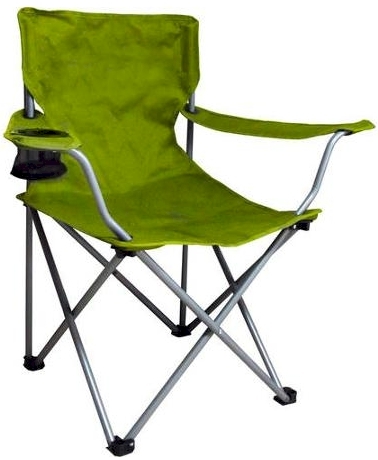 This convenient regular foldable camping chair collapses for easy storage and transportation and features a built-in cup holder. 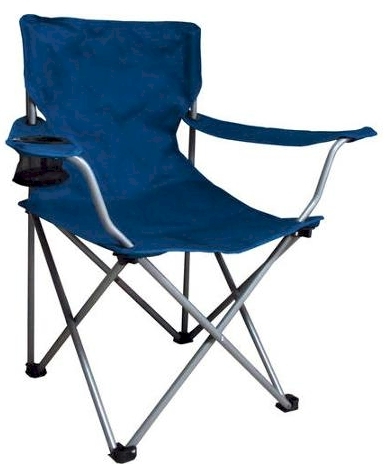 This Ozark Folding Camp Chair is made from durable polyester fabric wrapped around a steel frame for long-lasting comfort and convenience. An included carrying bag makes it easy to bring this chair with you most anywhere you go. 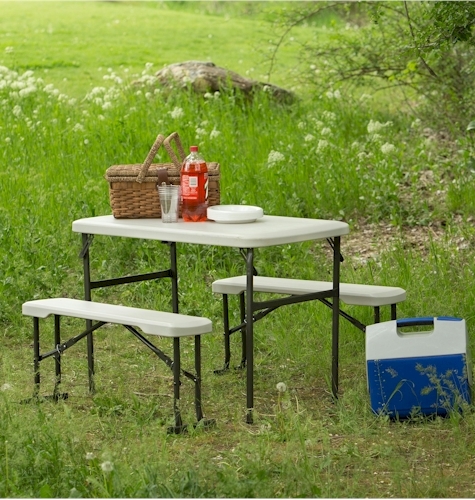 Amazon has got this Lifetime Portable Folding Picnic Table and Bench Set in almond (#80373) for $81.15 with free Prime/SuperSaver shipping, the lowest recorded Amazon price on this item. 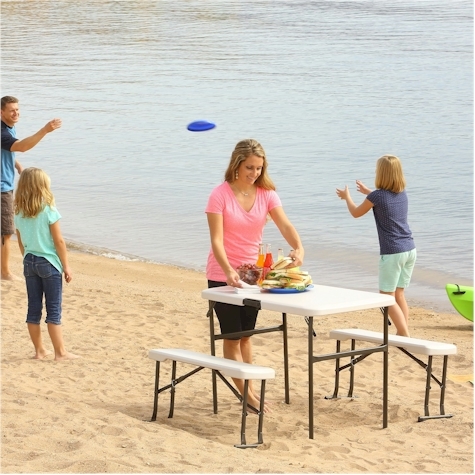 Great for the back yard, vacations, bungalows, road trips, the beach, picnics, tailgating, barbecuing, "kiddie" dining tables, playrooms, and camping. The fold-up feature makes it portable, storable after the summer, versatile and a great idea for all kinds of summertime activities. 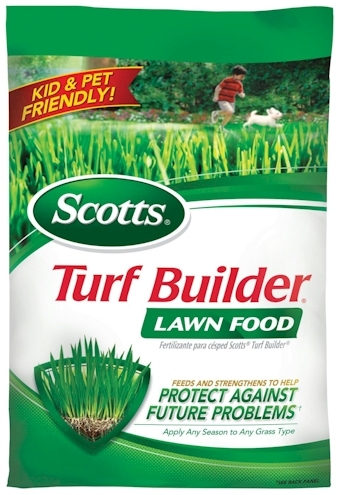 Amazon has got this bag of Scotts Turf Builder (5,000 square feet) for $9.98 with free Prime/SuperSaver shipping, the lowest recorded Amazon price on this item (limit 3 per account). 4.5 out of 5 stars over 200 customer reviews. Please note that this is the same price that Home Depot is currently offering, but there's no need to get in the car and shlep these 12.6 lb. bags home in your car. Save your back (and save your car some gas and save yourself some trouble) and let Amazon ship this for free with Prime shipping! We're in for 3 bags. 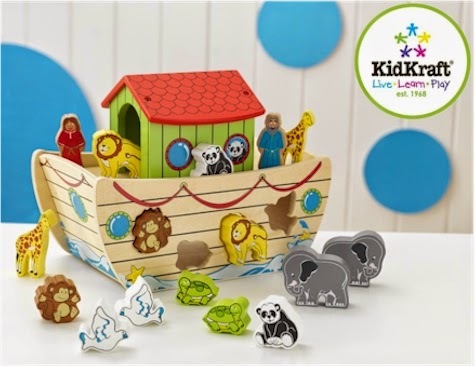 Amazon has got KidKraft's Noah's Ark Shape Sorter for $17.99 with free Prime/SuperSaver shipping. (This price is $1.02 away from the lowest price posted, $16.97.) This KidKraft toy received 4.4 out of 5 stars over 88 customer reviews. EXTENDED! 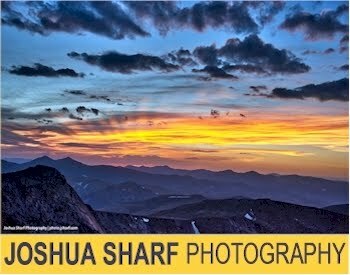 10% off sitewide at Crafted Kosher. KOSHER FOODIES: Have you seen the Truffle Pate, Spiced Hazelnuts, Bourbon Vanilla, and Vietnamese Fish Sauce, omigosh! Crafted Kosher has extended their 10% off sitewide promo code MEMORIAL10 RASKIN10. 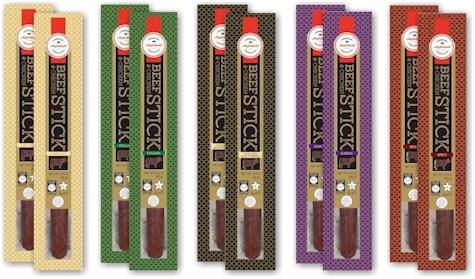 This week posted about the 10% sitewide promo code at Crafted Kosher, RASKIN10, and focused completely on their awesome BOGO sale on Glatt Kosher Aufschnitt Meat Beef Sticks, but I neglected to take a really good look at the rest of their site. Kosher La Rustichella White or Black Truffle Pate, OU hechsher, $14.99 to $16.99 $13.49 to $15.29 with the RASKIN10 10% off promo code. 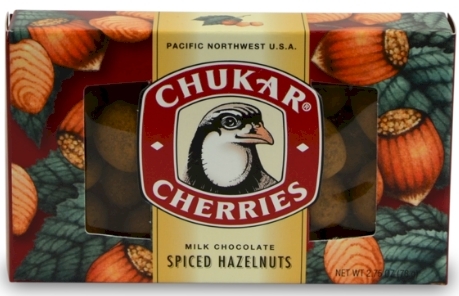 Chukar Cherries Spiced Hazelnuts, 2.75 oz., Kof-K-D $4.49 $4.04 with the RASKIN10 10% off promo code. Red Boat Fish Sauce, 8 oz. OK-P fish, $9.99 $8.99 with the RASKIN10 10% off promo code. I actually bought this and used this in a Pesach "stir-fry." As far as I know, this is one of the only places I know to get the kosher version of this delicious, authentic Vietnamese sauce. And of course, don't forget the deal I've been raving about all week: get two Glatt Kosher Aufschnitt Meats Beef Sticks for the price of one, Star-K Glatt hashgacha, $1.98 for both $1.78 with the RASKIN10 10% off promo code. These two-packs normally go for $3.98 but this week only, they are BOGO, Buy-One-Get-One-Free. I have never seen them priced this low anywhere else (including my favorite Brooklyn kosher groceries! ).